- is easy to remove with warm water. "I won't cry for you, my mascara is too expensive." The soft brush has been designed to separate and extend each eyelash and is very easy to work with, thanks to the shape. The new anti-cloth formula is inspired by honey, so you might think again if you're planning to kill a honey bee with your newspaper this summer, because they're actually helping you to get pretty eyelashes. As some of you may know or may not know, Clinique has their own scientists they work with and those scientists worked with Pullulan to realize this mascara. Pullulan is a honey-ish polysaccharid (a.k.a. 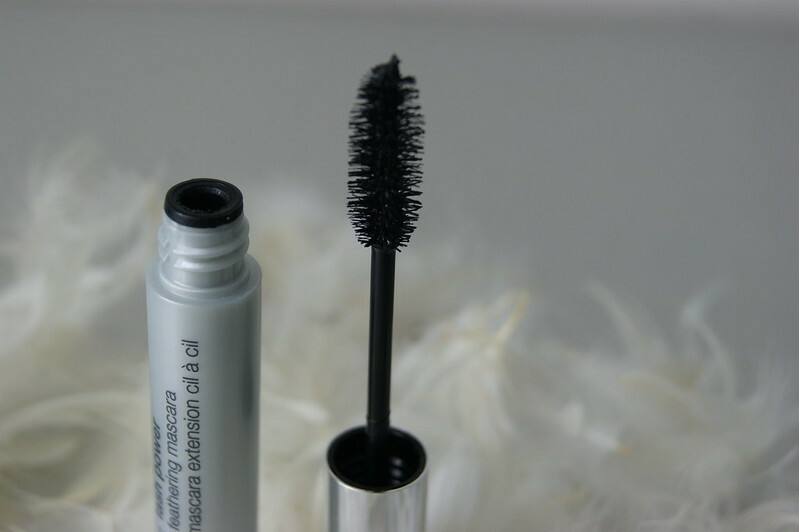 some kind of molecule) which makes the mascara easy to apply and brush on. If you're going for an easy, light look like the one I created above, this mascara will be perfect. Do you wear contacts and / or do your eyes get irritated easily when you wear mascara? Then Lash Power Feather Mascara will be perfect once again. I wear contacts and have really sensitive eyes and Clinique made sure that this mascara would be suitable for people with these problems. My eyes usually start to itch if I'm wearing mascara for a while but I'm wearing this one for about 5 hours now and I still haven't felt a thing. Hooray! However, if you're a fan of heavy eyes and make up, I suggest you to skip this mascara. It really is too light (light as a feather, just like they say) and I don't think it will give enough coverage to complete a smokey eye look, for example. 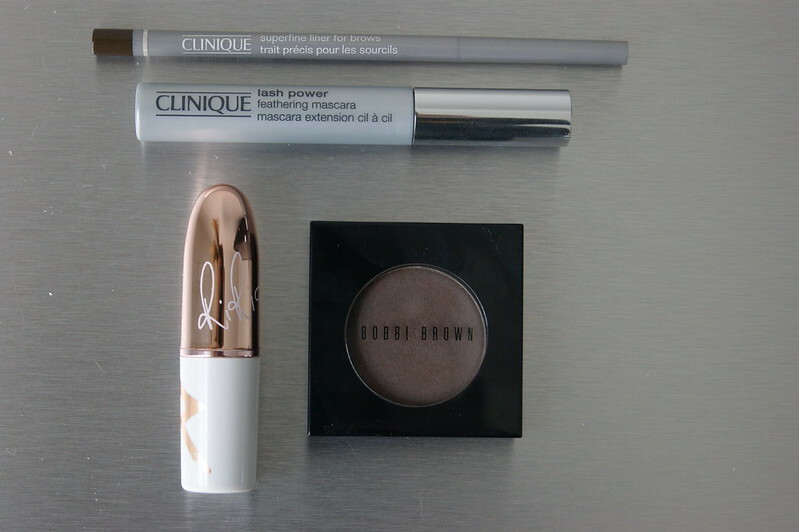 It's more suitable for an everyday look, when you have to go out to do some errands and you only apply the essentials. - Light, easy, everyday looks? YES. - Heavy, dark, party looks? NO. 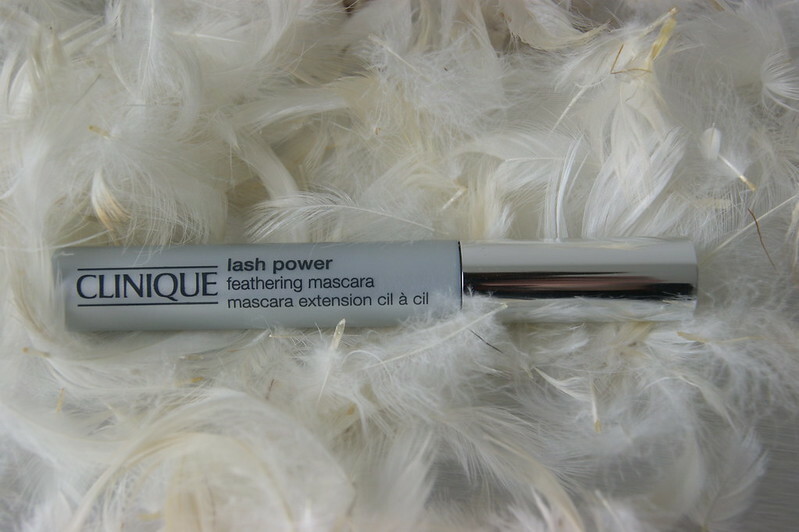 The Clinique 'Lash Power Feathering Mascara' is now available at the Clinique selling points or on the Clinique website for € 22,55 (5,5 ml). ik vind 'm echt superfijn! 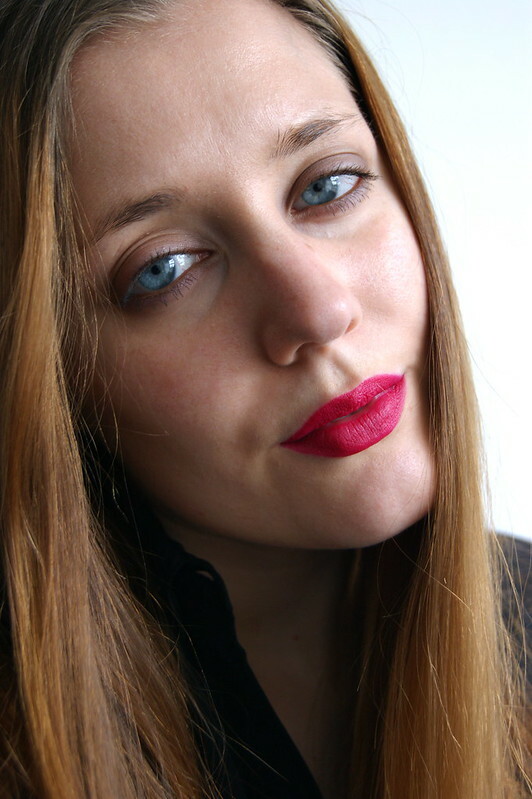 en off topic: die lipstick staat je super! This one I will have to skip out on. I do like my mascara to be a bit more dramatic. However, for those days where you want a softer look; this would be perfect. Great review.